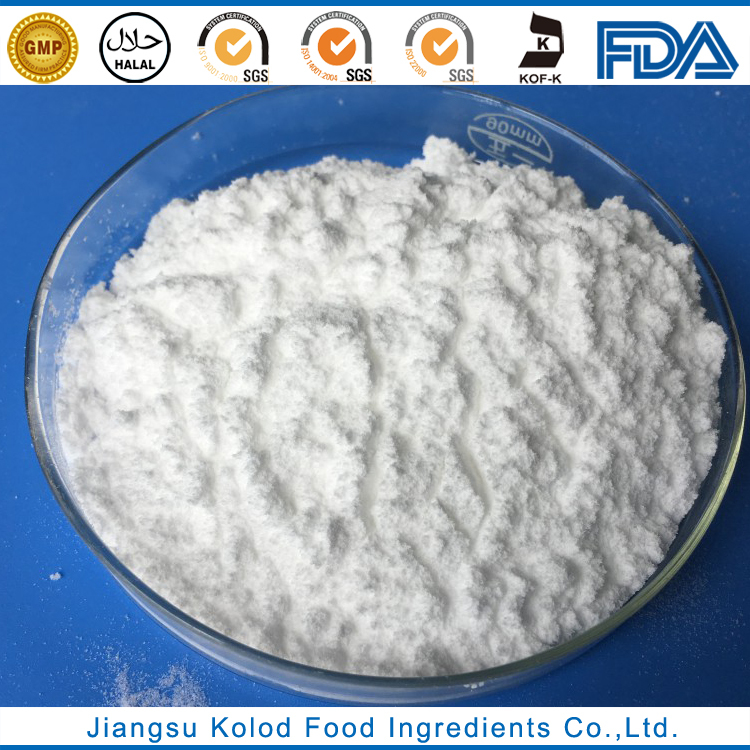 dipotassium phosphate | Jiangsu Kolod Food Ingredients Co.,Ltd. It’s colorless or white square crystal granule, easily deliquescent, alkaline, insoluble in ethanol. PH value is about 9 in 1% aqueous solution. In food industry, it is used as buffering agent, chelating agent, yeast food, emulsifying salt, synergistic agent of anti-oxidation.